by price! 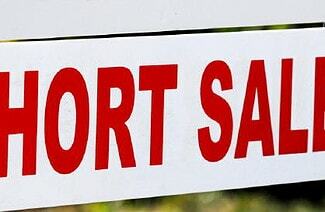 Cape Coral has short sale properties all over the entire area. Many homes and condos have spectacular waterfront and preserve views. Hundreds of miles of canals.The water can be fresh or salt water. Have your fun in the sun enjoying many types of homes and condos. Cape Coral has great shopping, parks, and entertainment. These short sale homes and condos are in the $400,000 to $600,000 range. You can view updated Cape Coral MLS real estate listings right here on our site.